The judges scored it 117-112, 116-112 and 115-113 all in favor ‘The Saint’. A cut above Jr’s right eye in the third round hampered the 28-year-old. 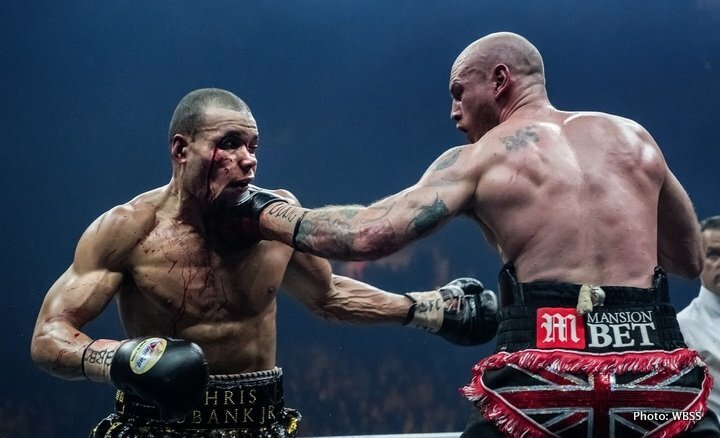 “I couldn’t see out of my right eye for most of the fight but a cut’s a cut and you have to deal with it,” said Eubank Jr.
After the fight Groves was taken to hospital to get an examination of a suspected dislocated shoulder which he fought within the last and most dramatic of the 12 rounds. 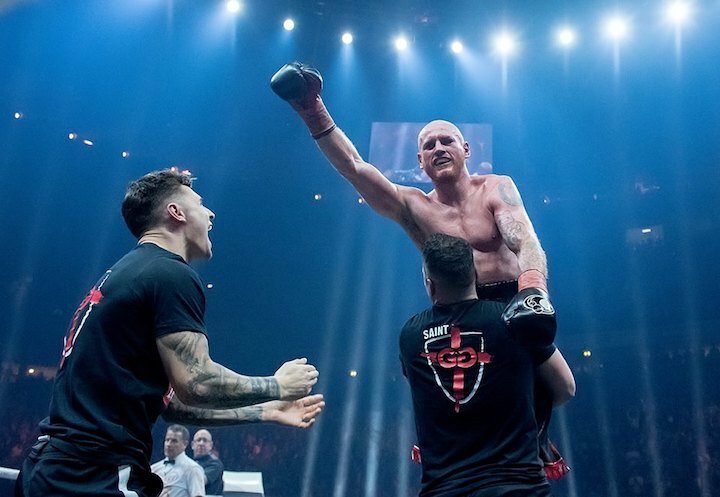 Next week semi-final in Nuremberg will decide whether Groves faces England’s Callum Smith or Jurgen Brahmer of Germany in the final. Tickets for Smith-Braehmer is available via eventim.de.